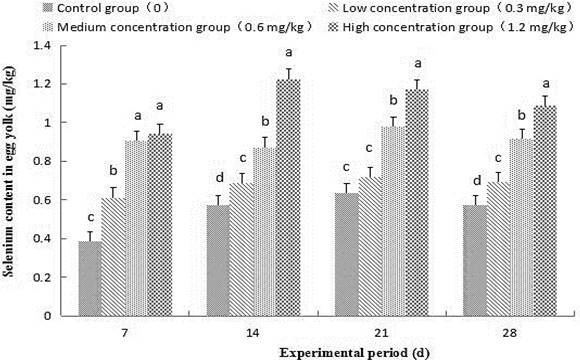 Effect of selenium enriched yeast on selenium content in egg white. 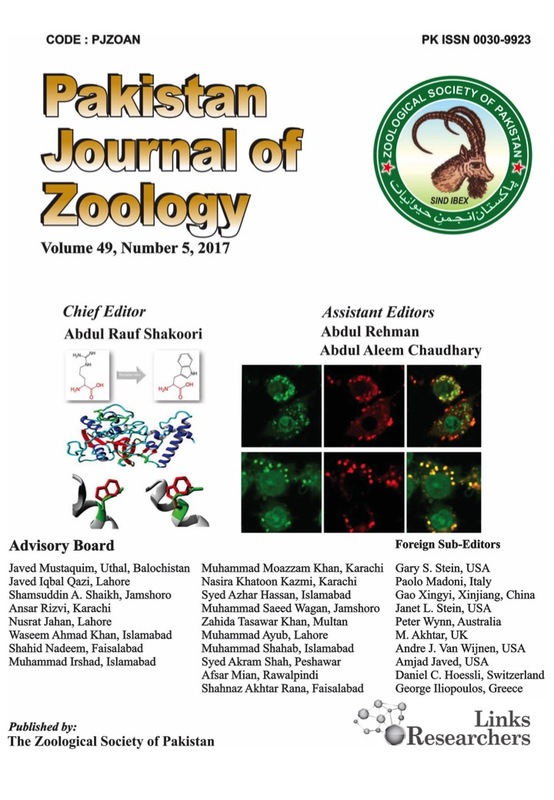 The lowercase letters represent the significant differences among different groups (P <0.05). 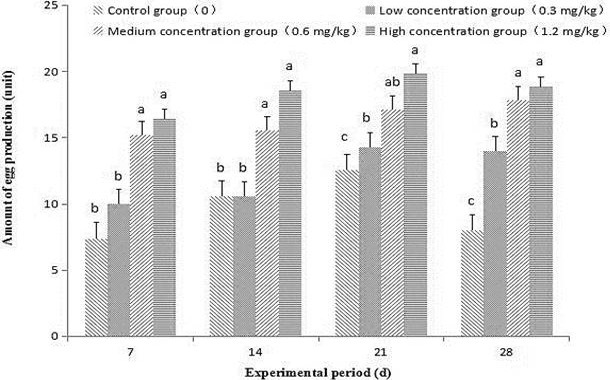 Effect of selenium enriched yeast on selenium content in egg yolk. 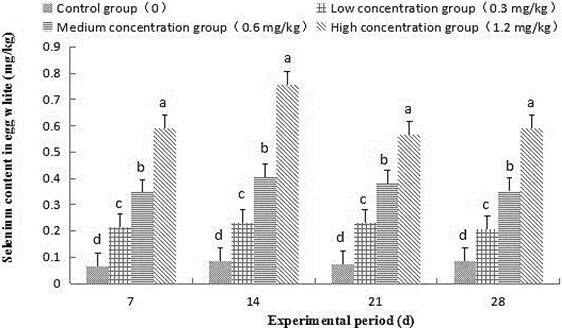 Effect of selenium enriched yeast on selenium content in total egg. 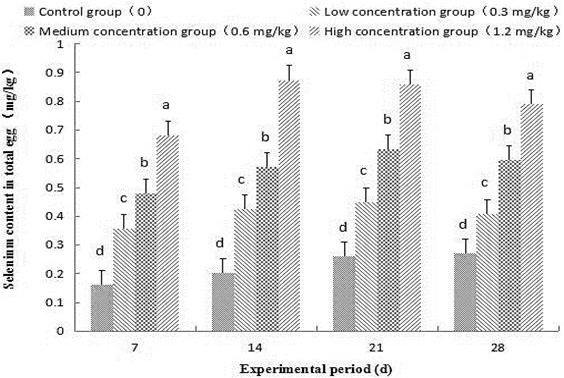 Effect of selenium enriched yeast on egg production in North China hens.